scott's ravings: Go See Comet Lulin Tonight! Go See Comet Lulin Tonight! 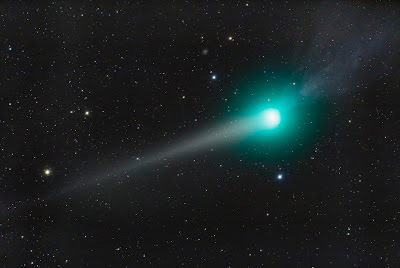 The Astronomy Picture of the Day features Comet Lulin today. Comet Lulin is in the sky right now. If you have a clear night, you should be able to see it tonight. Here's a nice tutorial on how to find it.